Caesar’s Kitchen’s humble story began in 1967 as a family business that brought the goodness and comfort of home-cooked meals into people’s hearts and homes. We got the call for this site, on a short timeline and delivered. The site looks fantastic and the customer is simply awesome. 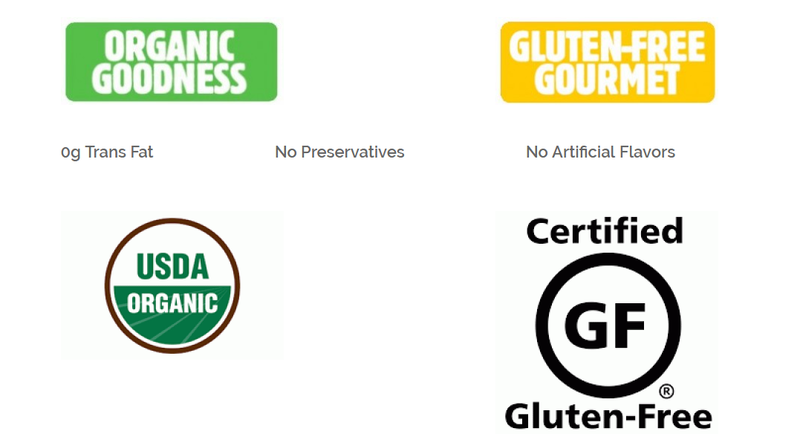 We built a custom designed WordPress website to match the branding of their packaged foods. We match branding or help branding projects along but we don’t often get to work in harmony with food packaging. This was an exciting project of us and the customer couldn’t be happier with the results. Neither could we, a great looking website!